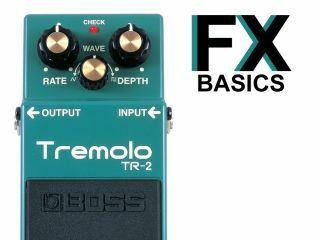 Guitar FX basics: What is tremolo? This video lesson focuses on tremolo. Tremolo is where the volume of a sound is continuously varied, up and down, over time. Listen to the video below to hear how this sounds.